Brian runs the baseball card blog Play at the Plate. Ironic that a baseball card guy would win a hockey card contest. 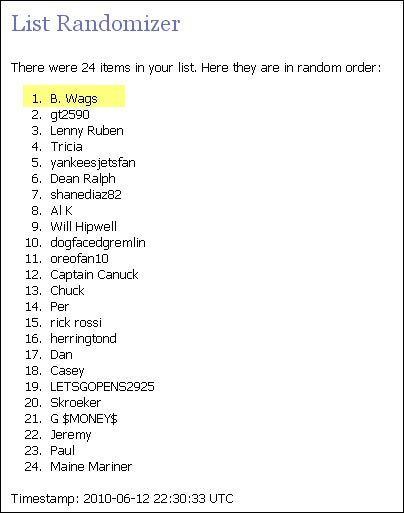 He was the first to enter, selecting Patrick Kane almost immediately after the contest went live. And as we all know, Kane did score the winner in Game 6. 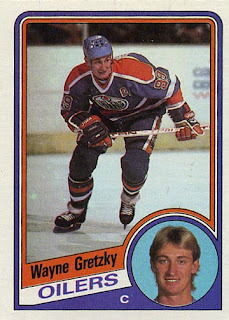 Brian has selected the 1987-88 O-Pee-Chee Leaders Setas the prize he wanted. Aubrey has a hockey blog called Buckeyes are Deadly Nuts. 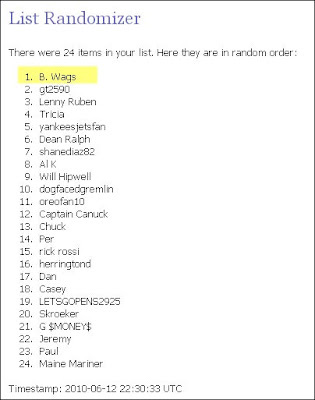 One of the very last people to enter the contest, she selected ‘Hawks d-man Brian Campbell. 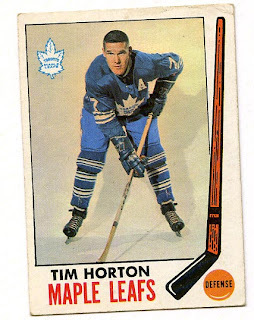 Since “Soupy” assisted on “Kaner’s” goal, she won second place, and has picked the 1969-70 Topps Tim Horton card as her prize. 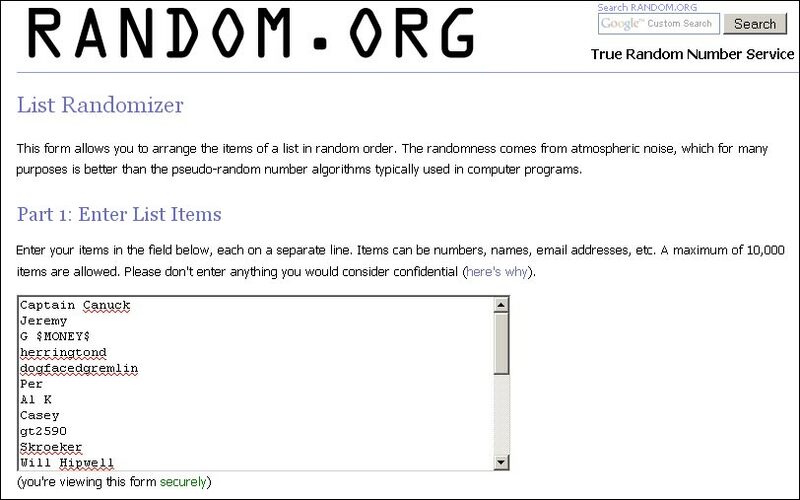 Since there was only one assist on the goal, for Third Place I had to pick someone at random, using the website Random.org. 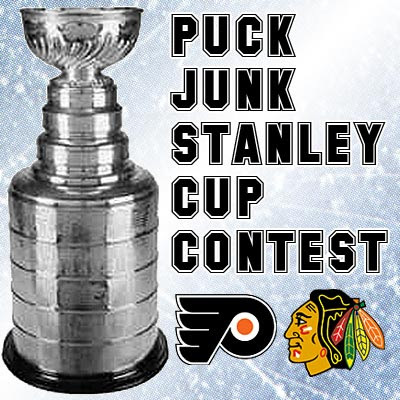 I entered the names of all the non-winning contestants–regardless of whether they picked a Blackhawks or Flyers player. Then I clicked RANDOMIZE 47 times–since there were 47 goals scored in the Finals.Whatever name appeared at the top was the winner. Brandon has a hockey card blog called Cardboard Hockey, ETC. 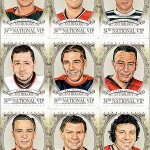 He has won this Champ’s Jersey card of Hall of Fame winger and 6-time Cup winner Glenn Anderson. What makes this so funny to me is that Brandon jokingly picked Blackhawks backup goalie Christobal Huet. There was NO WAY Huet was going to get an assist–never mind a goal–while sitting on the bench. Congratulations to Brian, Aubrey and Brandon. And thanks to everyone else who played my silly little game. This summer, I will throw another contest and a giveaway. crap! I picked the Game Winner in the third Hawks win, not the fourth. 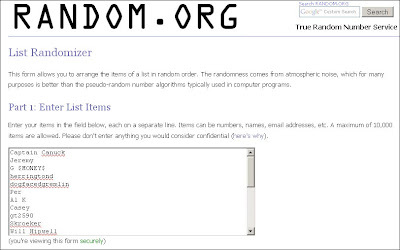 congrats to the winners and thanks for the contest! Hey now, you made an EDUCATED guess. No need to be hard on yourself. 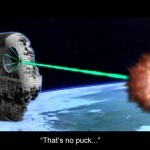 Kane, Toews, Byfuglien…it seemed like one of those 3 were gonna do it. Al, you picked Dave Bolland…? And the Flyers won Game 4….? Thanks Sal for holding this cool contest. Although we got some sweet cards you my friend got the best prize of all. Your team won a Stanley Cup Championship. Congrats. on that. 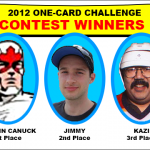 Hey – thanks for the contest. Congrats to the winners. That was a fun contest. Sal, you need to do more of these somewhat "thinking" style contests. I thought for sure Hossa was going to redeem himself and score the game winner to win it all. What a "storybook" ending that would have been. Actually, I love these kind of contests. I'll try to come up with another one soon. Got a giveaway planned, but it really requires no "thinking".